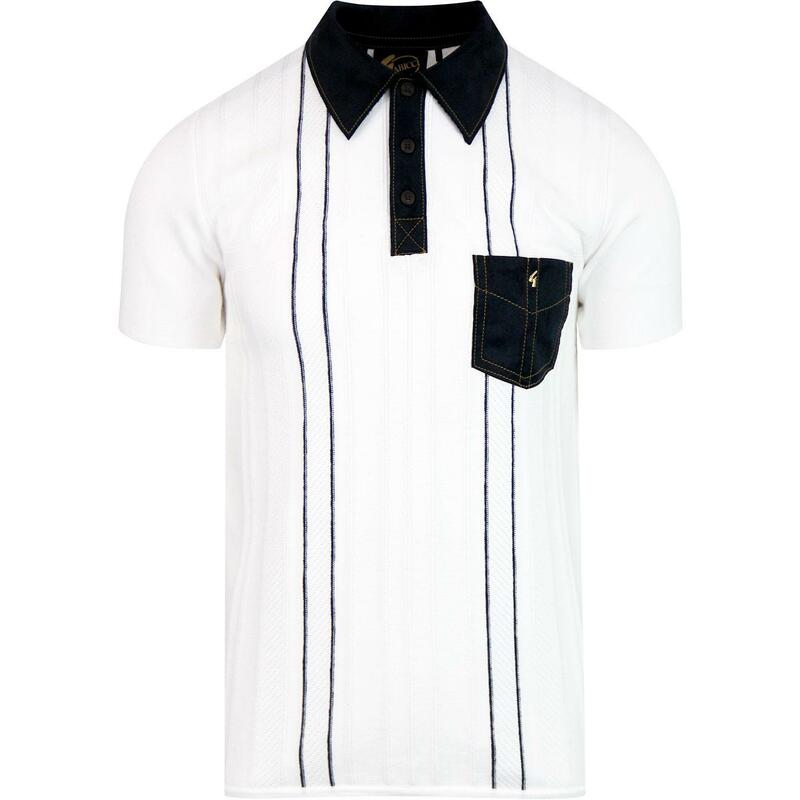 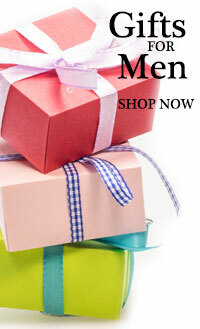 Gabicci Vintage Hawk retro 70s limited edition mod knitted polo in white. 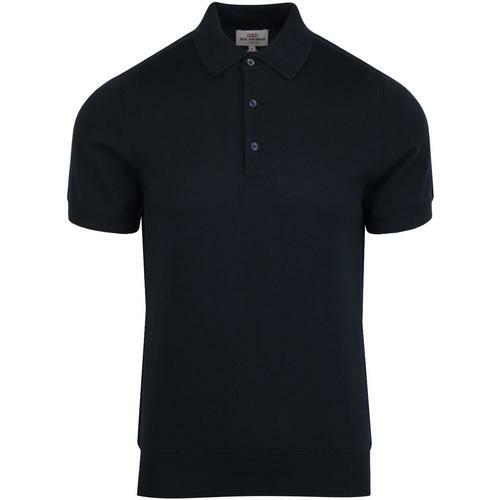 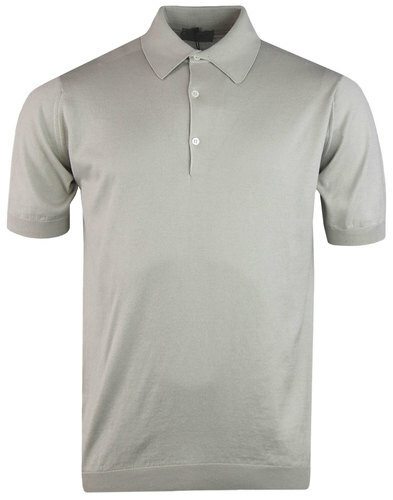 Short sleeve knitted heritage style polo with faux suede collar and trim in contrast black. 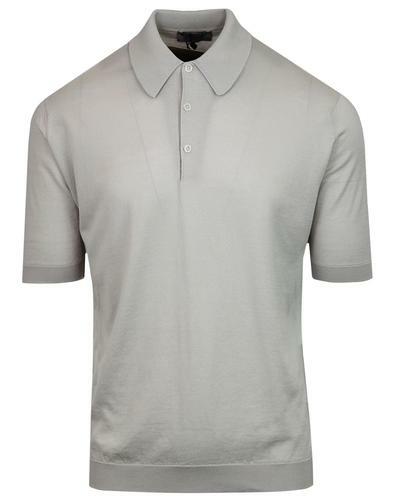 3 button placket, collar and left chest pocket in faux suede. 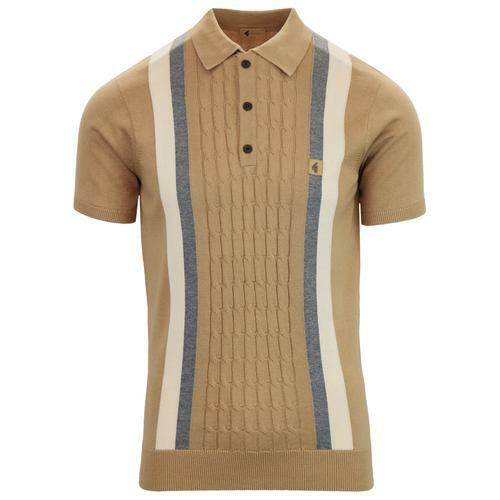 Retro 70s pattern and cable knit detail throughout. 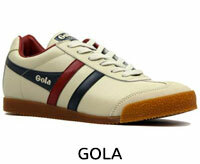 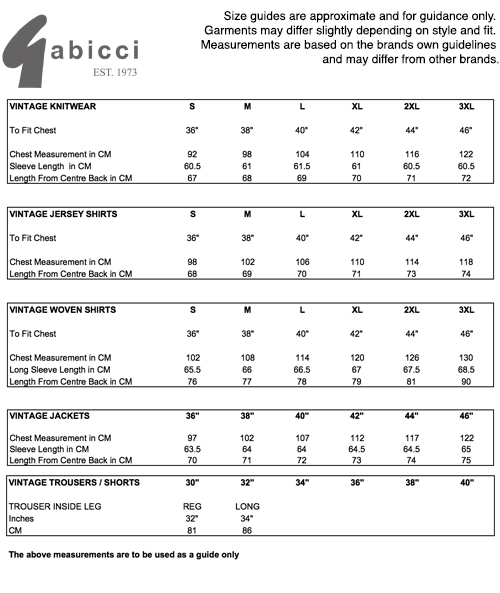 Gabicci's limited edition range are all finished off with a gold G Gabicci Vintage branding to the left chest.